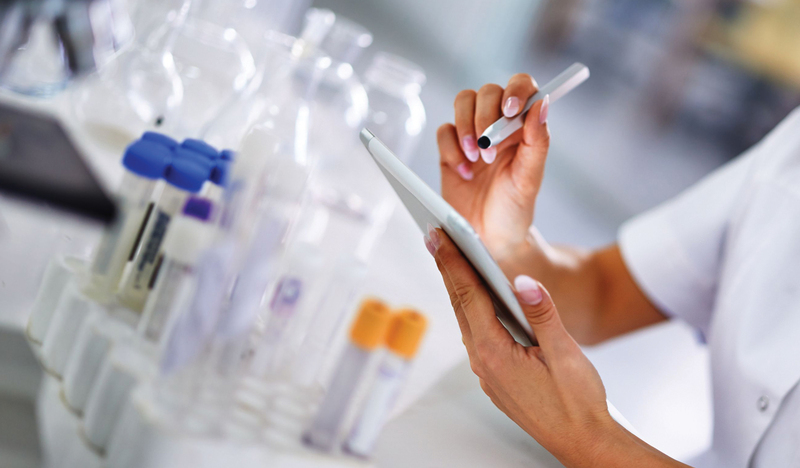 NUCRO-TECHNICS’ capabilities clearly distinguish us as a full service Pharmaceutical Contract Support Organization – with qualifications and experience significantly different from those organizations that provide only testing services. Almost since our inception, our scientists have been called upon to perform contract Research & Development work in the area of pharmaceutical and biopharmaceutical innovations. We have provided this support to a wide array of clients, large and small, as well as to trade associations, government agencies, and consultants. Nucro-Technics had two aging automation systems that had components that were no longer supported by the manufacturers and had to be replaced. viridian was selected through a tender process to provide a new web-enabled system to allow Nucro-Technics to not only control the HVAC system more closely through a user-friendly interface but also provide trend data that made regulatory compliance easier and more efficient. Looking for information? Send us an email and we'll get back to you, asap. Your provider of choice for energy efficient, integrated building automation solutions. 455 North Service Rd. E.
viridian’s 2018 Connected Building Technologies Event!